See all homes available for sale in Woodstream Falls below. If you would like a market update on your Denver home neighborhood, call me at 720-449-6622, or e-mail me at CGibson@Realtor.com . Woodstream Falls is well known for having higher HOA fees, but this is because heat is included in the HOA fee. You can not obtain a conforming loan to purchase in Woodstream Falls because more of the units are investor owned rental properties than owner occupied properties. Even for owner occupied purchases you must use a portfolio lender to obtain a non-warrantable loan. 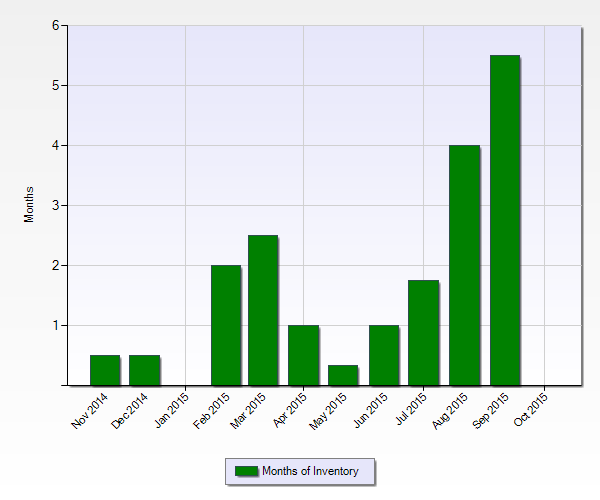 There are currently 5.5 months of inventory in Woodstream Falls. 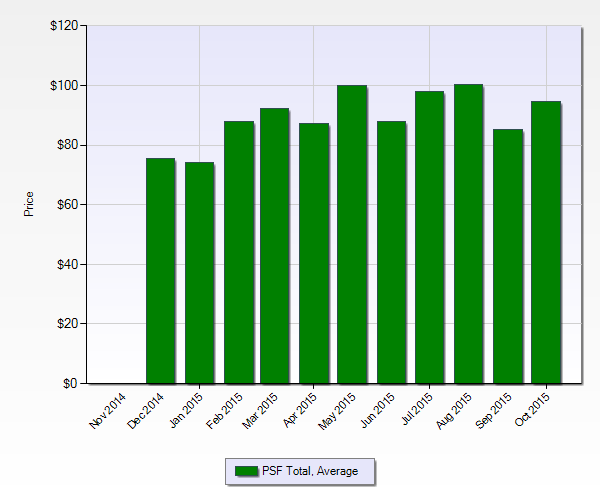 This is more than the 8 weeks of inventory at 3rd quarter in the Denver metro area. The average price per square foot of properties in Woodstream Falls is just under $100 per square foot. The median sales price of homes in Woodstream Falls in September 2015 was about $120,000. 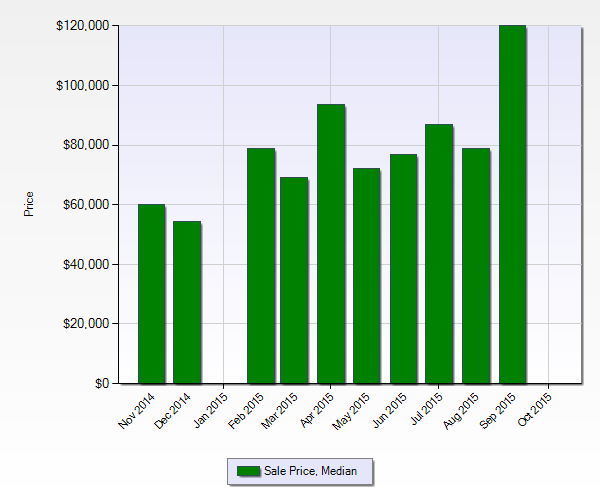 Detailed price per square foot information of the Woodstream Falls neighborhood.